Stephen Manion might have been at Arundel Castle for less than a year, but he’s ready to celebrate the historic location’s 950th birthday. And the recent news that the Bayeux Tapestry, which is of the same period, is being loaned by France to the UK coincides happily with Manion’s promotional phase. 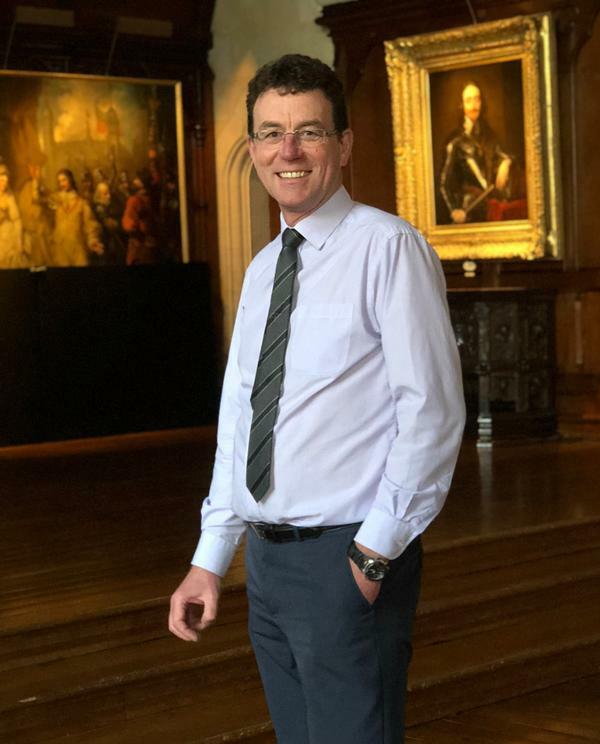 Manion brings experience from his work at National Museums Merseyside, Beamish Open Air Museum and, most recently, as manager of Alnwick Castle, built to defend England from the Scots in the 14th century. At Arundel, he wants to make more of that early history and the landmark’s origins. To do this, Manion commissioned some new permanent exhibitions for the keep and old gatehouse. 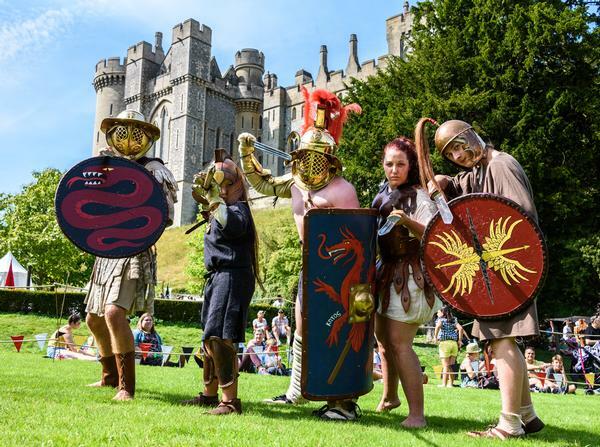 Set to open on 30th March, they’ll tell the story of Arundel Castle from the 11th century through to the English Civil War in the 17th century. A new welcome zone to introduce visitors to the castle and its timeline is also opening. Furthermore, the castle’s series of live events from the Raven Tor Living History Group – a regular fixture over the past 10 years – will be bigger and better than ever. There will be the ‘Normans and Crusaders’ weekend over Easter, where visitors will be whisked back to a 12th century encampment, with combat, falconry displays, archery and more. 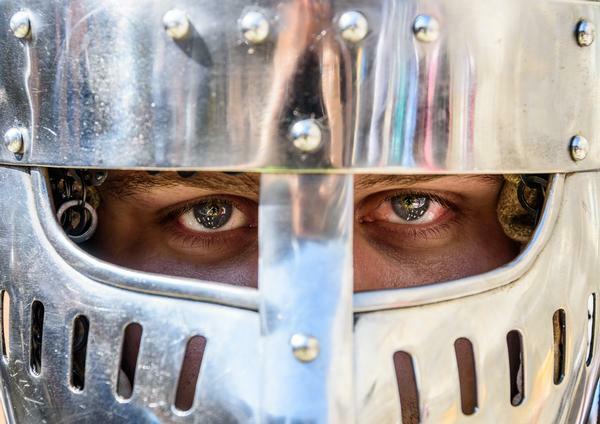 For history enthusiasts, the three-day ‘12,000 Years of Combat’ reenacts battles from the Stone Age to the Victorian era. 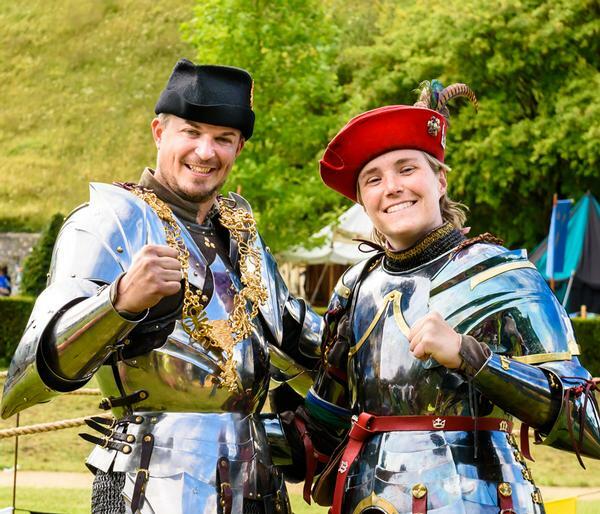 The Annual Tulip Festival takes place in April and, perhaps the most anticipated, there’s also a six-day ‘Jousting & Medieval Tournament’ in July, with specially trained horses and armoured competitors. “The joust will be bigger than ever, with international jousters and a Champion of Champions event. 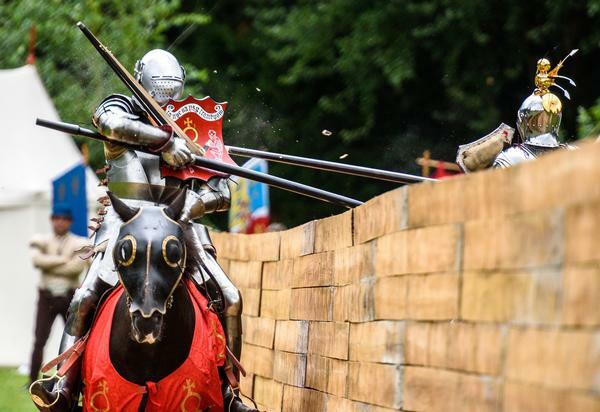 It’s the 10th anniversary of our jousting, so it will be high profile, with knights in armour and the clashing of steel against the backdrop of a medieval village. Visitors will also bump into different characters as they roam the grounds – a medieval scribe or a dancer or performer, for example – who they can interact with. 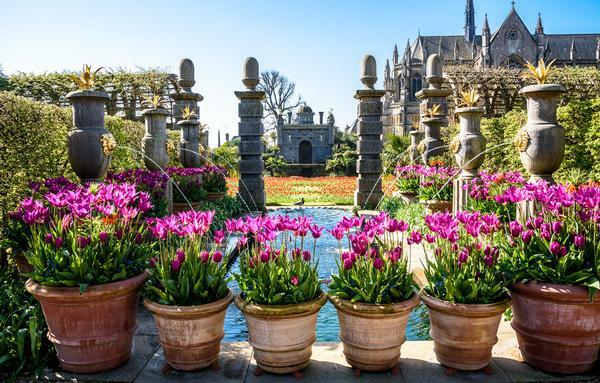 Arundel Castle attracts around 180,000 visitors per year, arriving mainly from the local area and the southeast of England, but also from continental Europe, especially France. Although Manion would like to reach out to a less-tapped audience to the west and from within London (less than 100km north), he is wary of increasing attendance. “Interestingly, we’re one attraction that’s not in the numbers game,” he says. “Last year, we welcomed 182,000, which was a 4 per cent increase, but the Duke of Norfolk and the Trust [who own the property] are not interested in increasing that figure. We’d all be very happy if it stayed at 170,000 to 180,000 because what we’re really looking at is the quality of the visit.